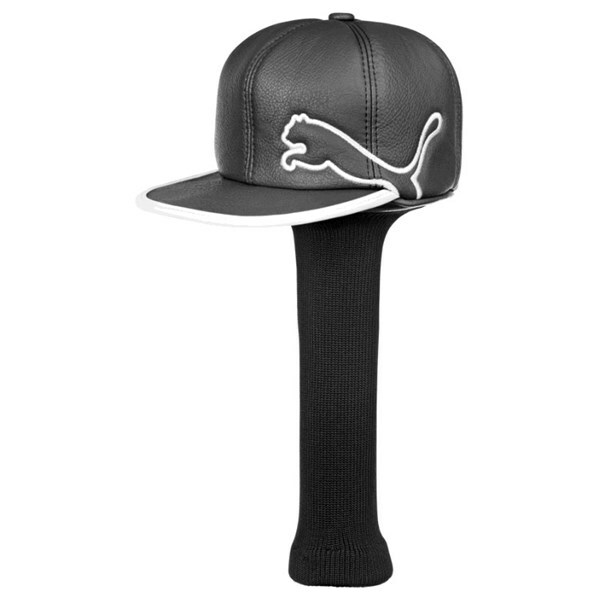 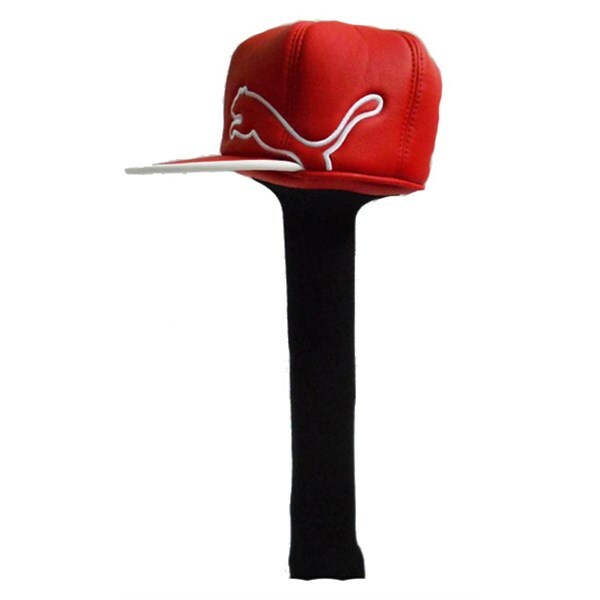 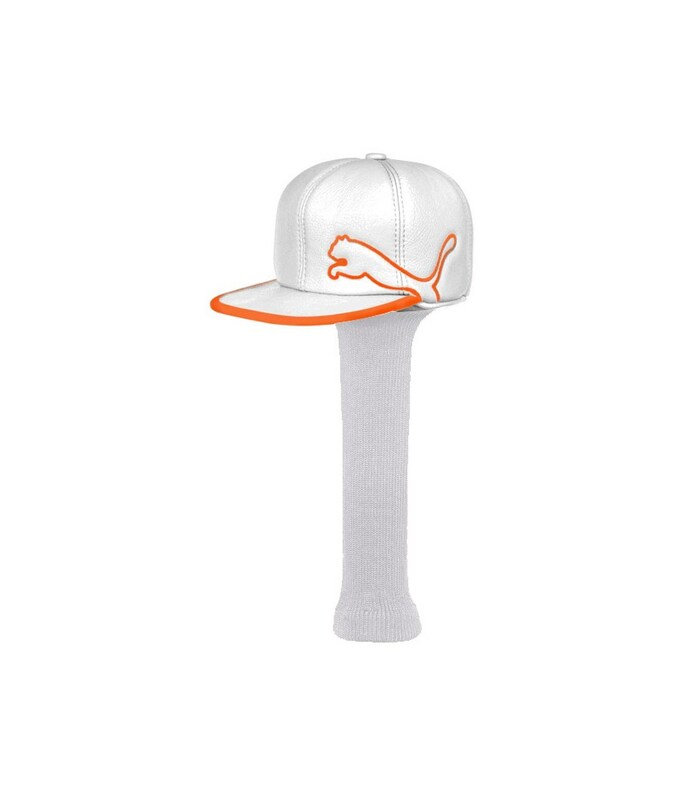 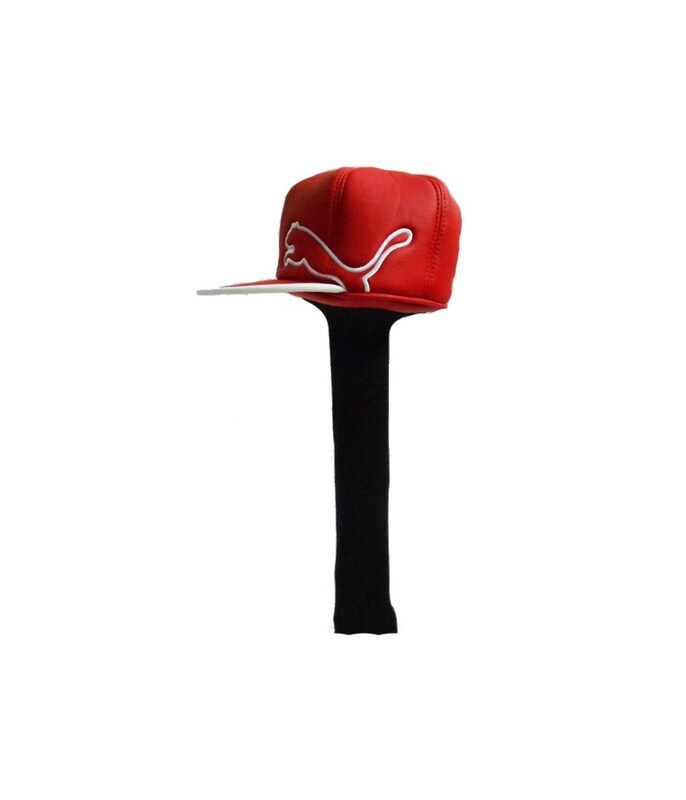 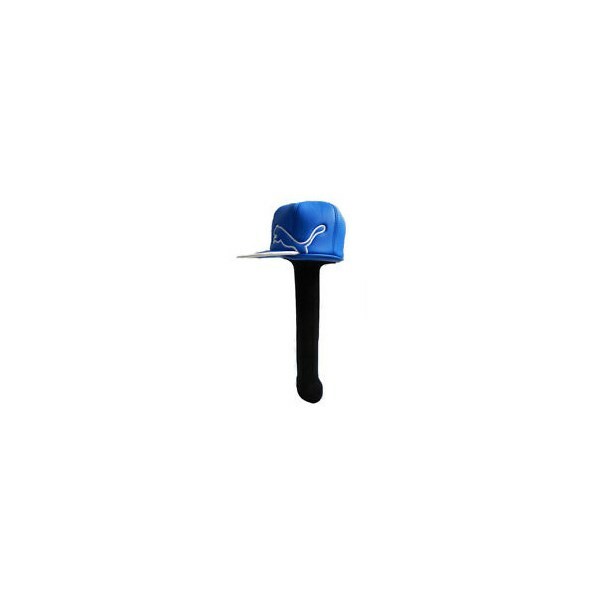 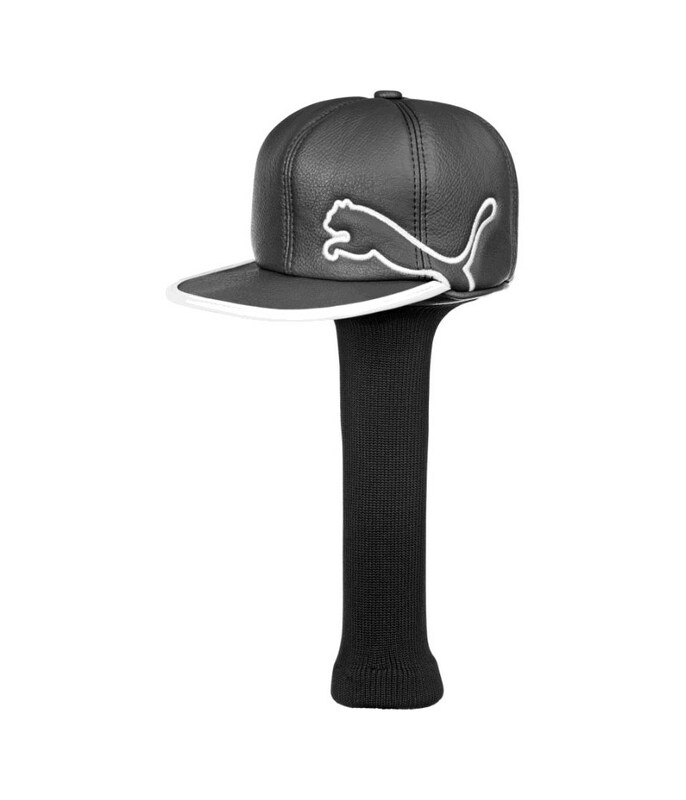 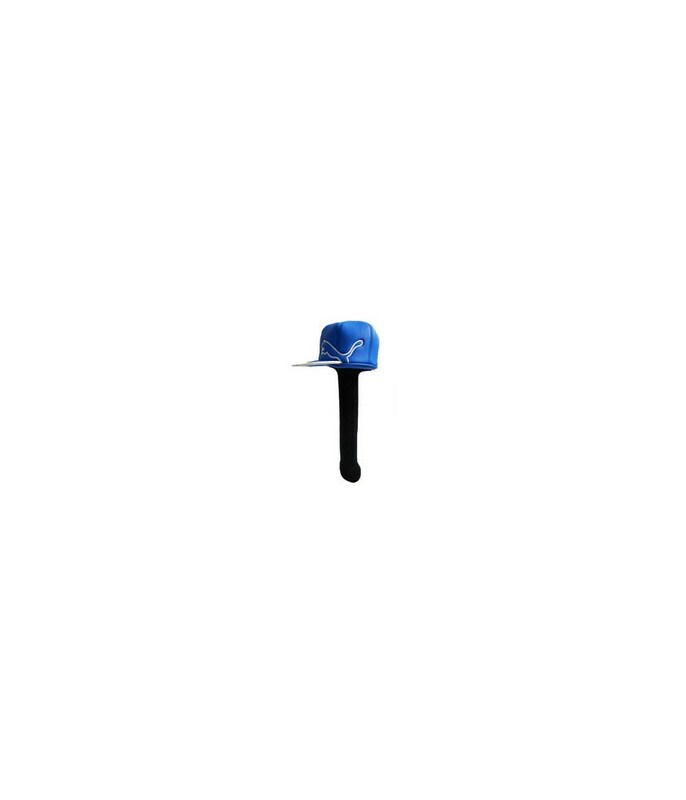 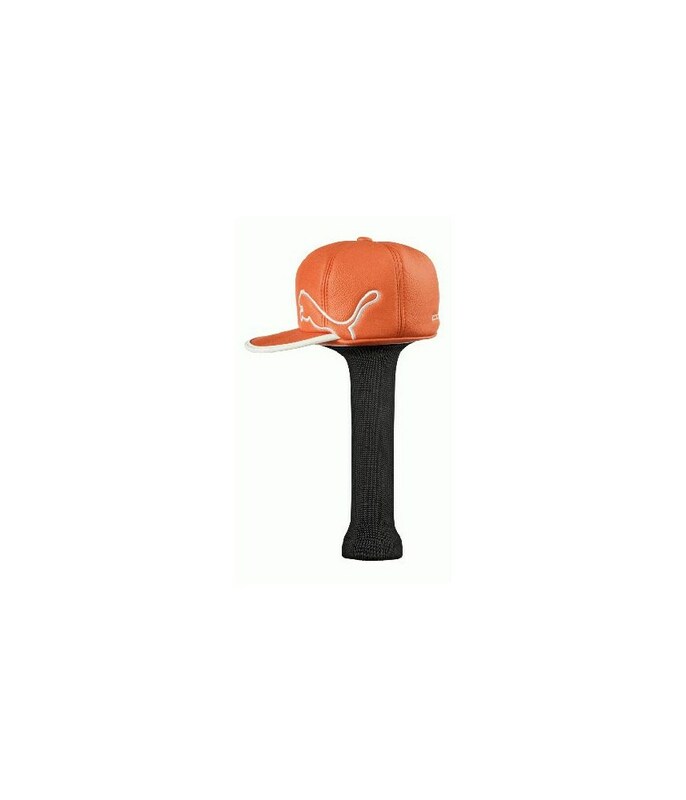 Stand out from the crowd with this limited edition cap head cover as used by Rickie Fowler. 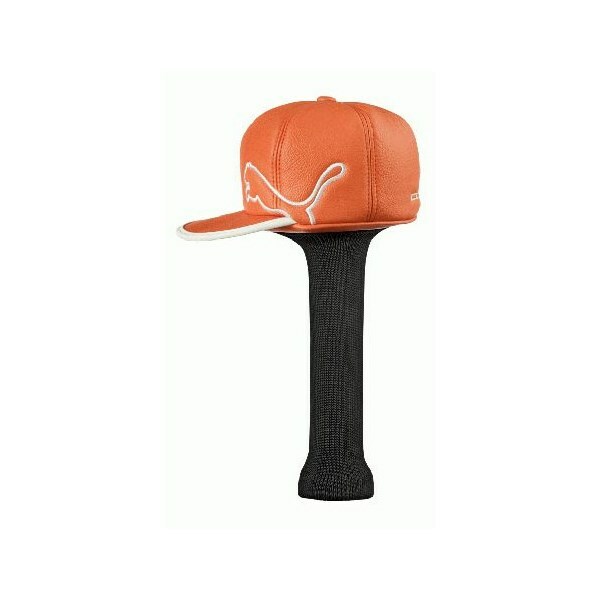 Has Cobra and Puma branding and is the official Cobra/Puma Orange colour. 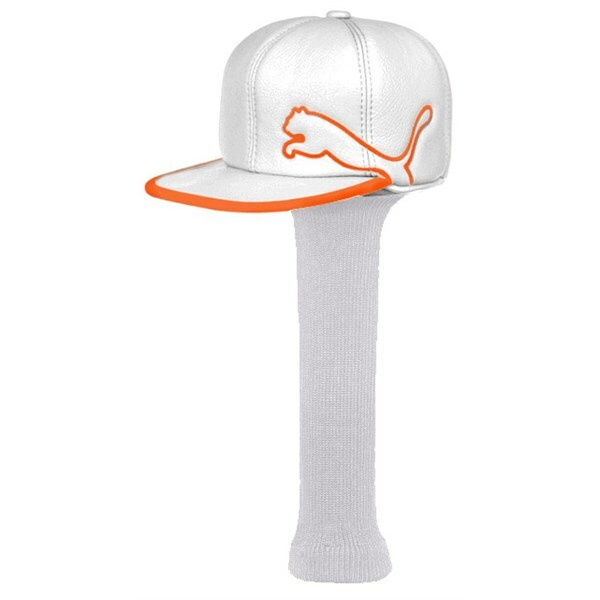 Also features a long neck to protect your shaft.